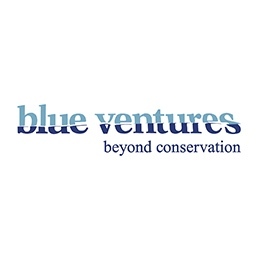 Adventure Scientists equips partners with data collected from the outdoors that are crucial to addressing challenges in the environmental and human health fields. By leveraging the skills of the outdoor adventure community we are able to gather high quality, difficult-to-obtain data at any scale, in any environment. 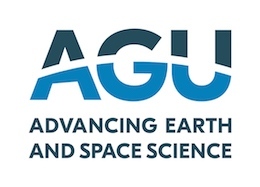 AGU is dedicated to the furtherance of the Earth and space sciences, and to communicating our science’s ability to benefit humanity. AGU’s GeoHealth is intended to help bridge the gaps between communities and further ensure the Earth and space sciences are engaging with the health sciences to promote new avenues of discovery and understanding. By collaborating with the Planetary Health Alliance, we are committed to continue to foster the growth of our two communities. 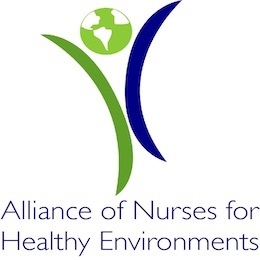 The Alliance of Nurses for Healthy Environments (ANHE) is the only national nursing organization focused solely on the intersection of health and the environment. The mission of the Alliance is to promote healthy people and healthy environments by educating and leading the nursing profession, advancing research, incorporating evidence-based practice, and influencing policy. AHEAD (Animal & Human Health for the Environment And Development) supports real world problem-solving at the interface of wildlife health, livestock health, and human health and livelihoods — with a focus on southern Africa. 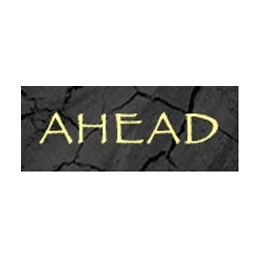 We continually work to share lessons learned via our web platform, as well as our freely available AHEAD Update e-newsletter. 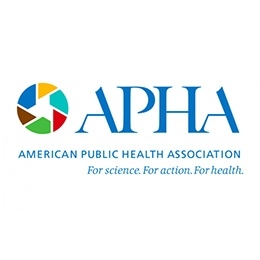 The American Public Health Association (APHA) champions the health of all people and all communities, strengthens the public health profession and brings together members from all fields of public health. With a long-standing commitment to climate as a health issue, APHA is working to address climate change by applying a public health and health equity lens to help shape climate policy, engagement and action to better address the needs of vulnerable populations. ASDEPO is committed to community development in Ethiopia, particularly in hard-to-reach areas, and as a member of the Planetary Health Alliance, ASDEPO will contribute to planetary health research related to health as well as community empowerment and advocate for relevant policy. 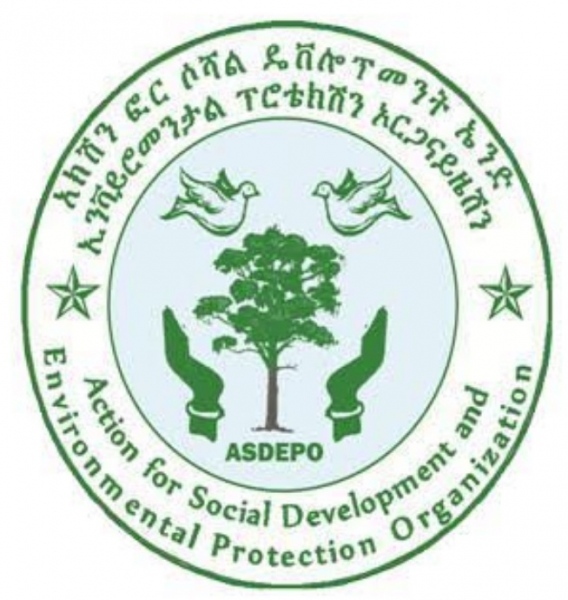 Additionally, ASDEPO will strengthen the presence of Planetary Health Alliance through sharing the newsletter, social media resources, and other informational materials and help to strengthen the multi-sectoral approach in the planetary health community. BREATHE-Africa partners collaborate on initiatives to conduct high quality research into the impact on health of exposure to air pollution in African homes and environs. This exposure largely results from the burning of biomass fuels (particularly for cooking), is linked with climate change and forest degradation and is a key issue in planetary health research. 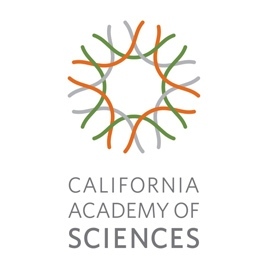 The mission of the California Academy of Sciences is to explore, explain, and sustain life. Life-changing moments. World-changing science. We’re an aquarium, planetarium, rainforest, and natural history museum in the heart of San Francisco’s Golden Gate Park—and a powerful voice for biodiversity research and exploration, environmental education, and sustainability across the globe. CAPE works to better human health by protecting the planet. We seek to better understand how the environment affects human health in order to be a resource to others. 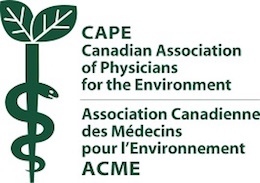 We educate our members, other physicians and health professionals, the public, and policymakers about environmental health issues. The Centre for Sustainable Healthcare engages healthcare professionals, patients and the wider community in understanding the connections between health and environment, and to reduce healthcare’s resource footprint. As a member of the Planetary Health Alliance, we share learning and resources from our Sustainable Healthcare Education Network, to support the inclusion of planetary health in the education of doctors and other health professions. Climate for Health is a national initiative led by a diverse network of health leaders from across the health sector representing key health care, public health, clinical, and medical institutions and associations. Committed to advancing climate solutions to protect the health and well being of Americans, our leaders offer support, inspiration, and resources to new leaders ready to make their own commitment and build support for climate solutions. Building on over 45+ years of groundbreaking science, EcoHealth Alliance is a global environmental health nonprofit organization dedicated to protecting wildlife and public health from the emergence of disease. 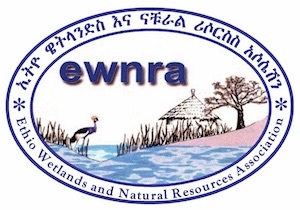 EWNRA is committed to contribute from its experience and efforts in areas of enhancing ecosystem vitality, combating climate change, improving food and nutrition security, enhancing WaSH, reducing poverty and family size (population growth) for better health, well-being and resources. 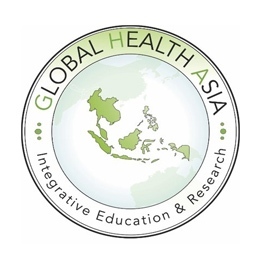 The Global Health Asia Institute (GHAI) is an action-oriented think tank hosted by the University of Mahidol (Faculty of Public Health). Located in Bangkok, the institute aims at balancing implementation and policy-oriented research, education and capacity building, sophisticated analysis and public outreach relating to cross-cutting sustainable development issues with a focus on health and environmental synergies. 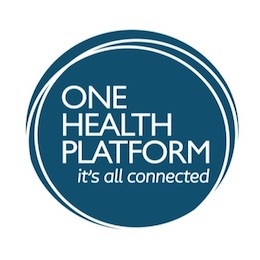 As a member of the Planetary Health Alliance, Global Medic Force incorporates the message of planetary health in medical practice and translates planetary health research, policy, and education initiatives into reality on the ground through the implementation of worldwide zero-energy healthcare projects and best practice case studies. 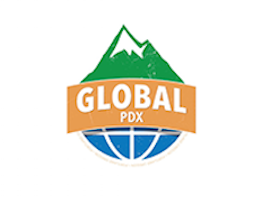 GlobalPDX connects the Oregon-based global development community in an effort to magnify our collective impact on the United Nations Sustainable Development Goals. GlobalPDX is an enthusiastic member of the Planetary Health Alliance as our members serve families and communities in more than 100 countries through programs that contribute to the global Sustainable Development Goals to end all forms of poverty while protecting the planet. Since 2007, Health In Harmony's approach brings integrated solutions to the interdependent challenges of human development and the preservation of our natural world. We radically listen to communities and help them design and execute community-directed solutions. In so doing, communities preserve their health, their livelihoods and their rainforests - the lungs of our planet. 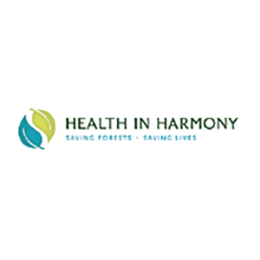 As a member of the Planetary Health Alliance, Health In Harmony contributes to planetary health research and education, and translates planetary health science into action through on-the-ground conservation and health solutions. 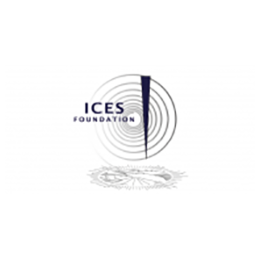 The mission of ICES is to integrate the vast pools of knowledge contained within today's multitude of scientific and socio-economic specializations and to develop next generation 'holistic' modeling, simulation and visualizations that accurately depict the medium and long term future direction of planet Earth. 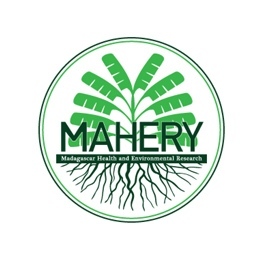 Madagascar Health and Environmental Research (MAHERY) is one of the members of the PHA who help to contribute data that span the intersection of the food security and nutritional impacts of ecosystem transformation in Madagascar. These data and frameworks for research application can be used by other PHA members and the results are useful for policy makers. 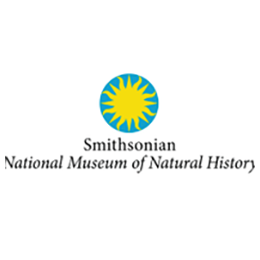 NatureServe provides authoritative knowledge about threatened biodiversity in the Americas. We focus on nearly 1/3 of the planet's lands and freshwaters, including 7 of the 17 megadiverse countries. With approximately one billion people in 35 countries, the Americas share similar pressures that threaten the health of their species, ecosystems, and human populations. NatureServe delivers conservation data and analyses that help mitigate the negative impacts of human activities and maintain the health and functioning of ecosystem services crucial to all species. 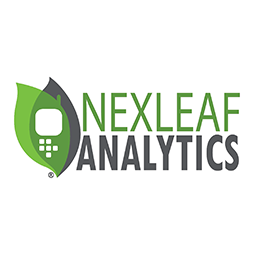 At Nexleaf, our mission is to preserve human life and protect our planet by designing sensor technologies, generating data analytics, and advocating for data-driven solutions to global challenges. Health and climate change interventions all around the world are plagued by a lack of data. 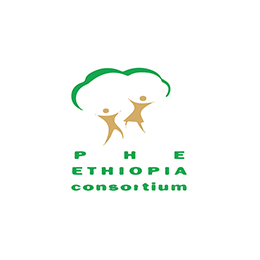 The PHE Ethiopia Consortium is committed to sustainable development in Ethiopia, and as a member of the Planetary Health Alliance, contributes to planetary health research and policy projects, strengthens the presence of planetary health in the media, and helps to expand regional and international involvement in the planetary health community. 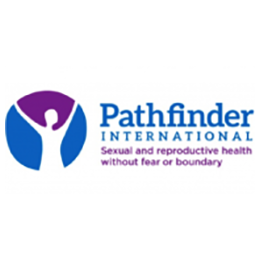 The Margaret Pyke Trust, with the Population & Sustainability Network promotes sexual and reproductive health and rights as a critical element of sustainable development, and therefore the inherent links between human and environmental health. We contribute to the planetary health community through providing expertise and sharing learnings around the roles of reproductive health, family planning, and community-led solutions in planetary health. 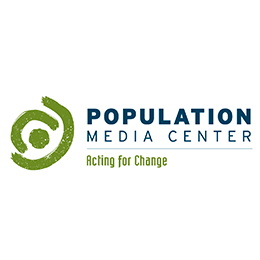 Population Media Center (PMC) combines entertaining fictional stories, aired on TV and radio, with science-driven behavior change techniques. PMC collaborates with the Planetary Health Alliance in communications, focusing on best practices in behavior change communications for planetary health. PMC also contributes to the evidence base for informing policy solutions for coincident human health and environmental conservation interventions. 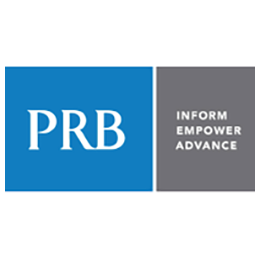 PRB's vision is a world in which decisionmakers improve the health and well-being of all people through evidence-based policies and practices. To further this vision, we inform people around the world about population, health, and the environment. We also empower people to use this information to advance the well-being of current and future generations. 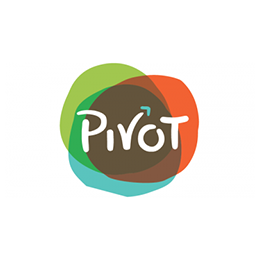 In partnership with communities in resource-poor areas, PIVOT combines accessible and comprehensive health care services with rigorous scientific research to save lives and break cycles of poverty and disease. 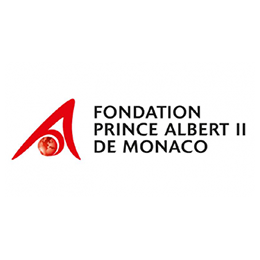 The Prince Albert II of Monaco Foundation is dedicated to the protection of the environment and the promotion of sustainable development on a global scale. The Foundation supports initiatives of public and private organizations, in the fields of research and studies, technological innovation and socially-aware practices. The Foundation supports projects in three main geographical zones and focuses its efforts focus on three main areas. 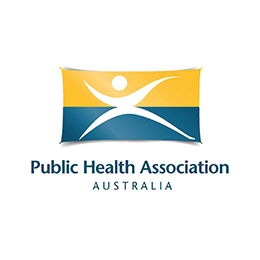 The Public Health Association of Australia (PHAA) recognises the primacy of ecosystem processes to human wellbeing. Through research, education and advocacy, it promotes the ecological and social conditions which determine societal and personal health, and works to protect and prevent damage to the natural environment. Our mission is to identify and clean up the poorest communities throughout the developing world where high concentrations of toxins have devastating health effects. 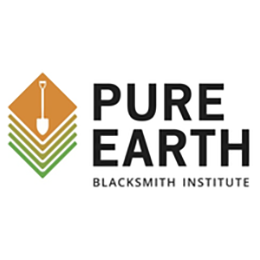 Pure Earth devises clean-up strategies, empowers local champions and secures support from national and international partnerships. Cleaning up one community at a time brings us closer to a Pure Earth. The Scottish Managed Sustainable Health Network (SMaSH) provides a mechanism though which partners can collaborate to lead and motivate change, at a pace and scale that improves sustainability, and in a way which maximises health and equity. The network contributes to planetary health through highlighting the role the wide public health system has to play in sustainable energy and resource use, reductions in environmental vulnerability, and realising the potential for co-benefits in human health. We protect island habitats and assist local communities by offering villages a unique deal: if they agree to create a forest or marine reserve, we’ll provide funds for something the village needs, like a schoolhouse or health clinic. 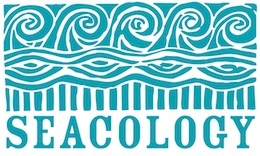 At Seacology, we believe that environmental issues are human issues, too. By providing a benefit – be it a health center, a school, or a water system – in exchange for the creation of a nature reserve, we ensure the reserve works in everyone’s interests. SEI is an international non-profit research and policy organisation that tackles environment and development challenges critical for human health and wellbeing. Particular areas of focus include indoor and outdoor air pollution and energy alternatives; climate change implications for water and sanitation services; behaviour change and sustainable consumption patterns; and links between green space and wellbeing in urban areas. 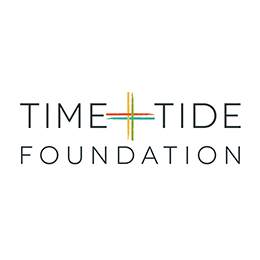 The Time + Tide Foundation initiates social and environmental projects in protected Southern African ecosystems. 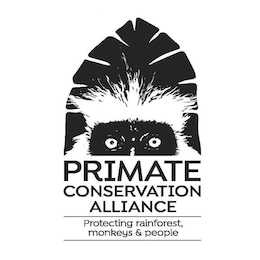 As a member of the Planetary Health Alliance, we hope to contribute to international research and policy discussions on the ways in which biodiversity conservation affects the perceived and actual human health challenges of protected area residents. 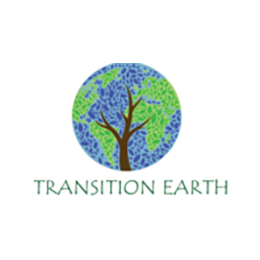 Transition Earth aims to increase awareness of the effects of population growth and unsustainable resource use on people and the planet. 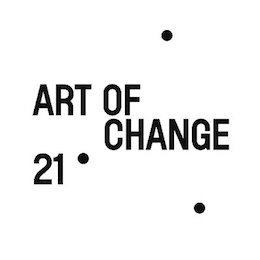 Transition Earth contributes to the mission and work of the Planetary Health Alliance by effectively highlighting the connections between conservation, health, rights and development issues and showcasing successful initiatives in this arena through education, advocacy, and storytelling. The United Nations is the one international organi­zation with the reach and vision capable of solving global problems. 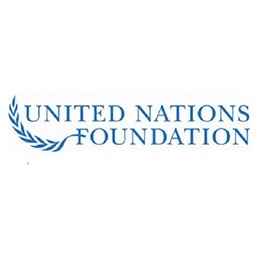 The United Nations Foundation links the UN’s work with others around the world, mobilizing the energy and expertise of business and non-governmental organizations to help the UN tackle issues including climate change, global health, peace and security, women's empowerment, poverty eradication, energy access, and U.S.-UN relations. The overarching vision for the ICSU-IAMP-UNU Urban Health Programme are people to develop aspired levels of wellbeing by living in healthy cities. 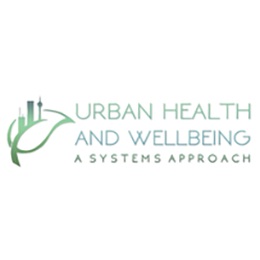 The goals of the programme are to create knowledge about the multi-faceted determinants and drivers of health and wellbeing in urban environments and communicate this knowledge with science, policy and for capacity building. Vital Strategies is a global health organization that believes every person should be protected by a strong public health system. Our programs reach into 73 countries and help prevent death and illness from noncommunicable disease, reduce harm caused by environmental factors, and support cities as engines for public health. Our Environmental Health division provides expertise and consultative services to address the global burden of environmental risks and harms including outdoor and household air pollution, safe drinking water and transportation. At WFPHA, we understand that global health challenges need to be tackled through a multidisciplinary approach by enabling joint collaborations with all sectors while proving a strong commitment to planetary health. 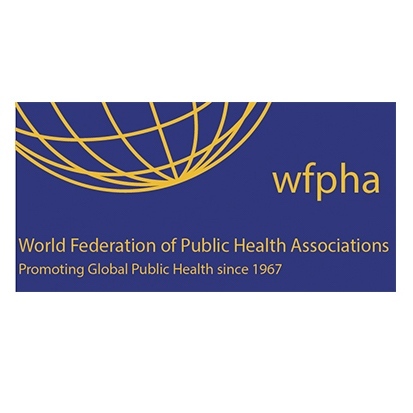 We firmly believe that coordinated action is necessary to prevent disease, promote health and protect people, as highlighted in WFPHA Global Charter for the Public’s Health. To succeed, it is key to consider the multifaceted natural context in which human beings live. We run activities with a special focus on environment via our environmental health working group. 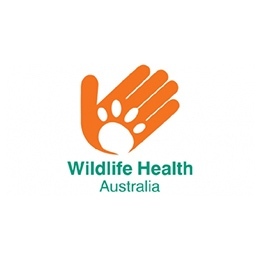 Wildlife Health Australia (WHA) is the peak body for wildlife health in Australia. Our principal objectives are the protection and enhancement of the natural environment. We undertake research, investigate and monitor wildlife diseases in Australia. 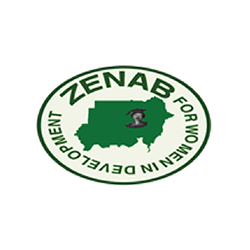 Zenab for Women in Development addresses the impacts of climate change on food security and the health of local communities through its multi-dimensional grassroots programs, with a particular focus on women's health, education, and empowerment. As a member of the Planetary Health Alliance, Zenab for Women in Development provides models for robust on-the-ground planetary health interventions, particularly those focused on agriculture and climate resilience. Environment Protection Authority (EPA) Victoria champions a healthy environment that supports a liveable and prosperous Victoria now and always. EPA Victoria protects the environment and people by preventing and reducing harm from pollution and waste. EPA is committed to collaborating with the Planetary Health Alliance to contribute to and draw upon research, knowledge and capability from across industry, government and non-government, academia and community to deliver in its role as a world-class regulator of pollution and waste. The Malagasy Ministry of Public Health has been a key partner in using both environmental and public health data to inform their policy decision making. They have pledged to be a global leader to demonstrate how government bodies can use planetary health research to benefit their citizenry. 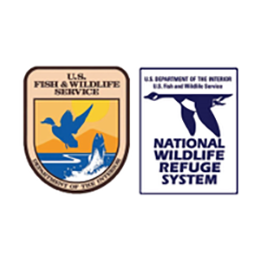 Our mission is to work with others to conserve, protect and enhance fish, wildlife and plants and their habitats for the continuing benefit of the American people.